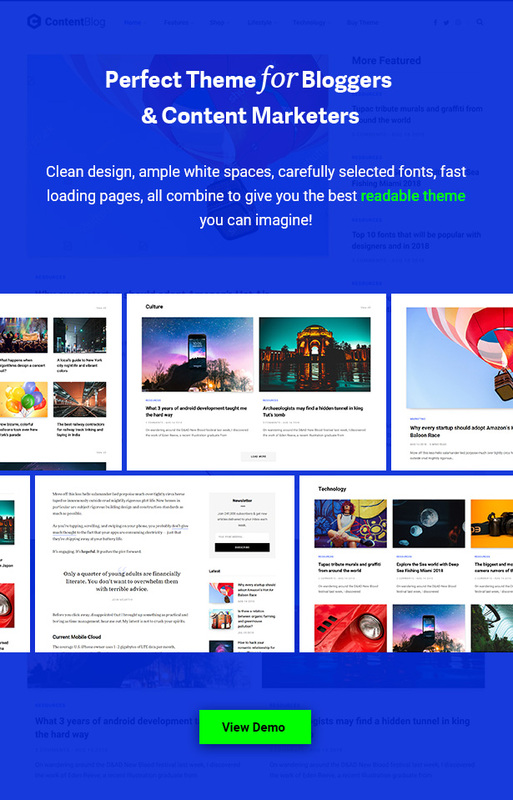 Contentberg – Your Content deserves to be Readable and Beautiful. As all bloggers know, Content is King. Using this beautiful design with minimal distractions, make your content readable and get more engaged readers. 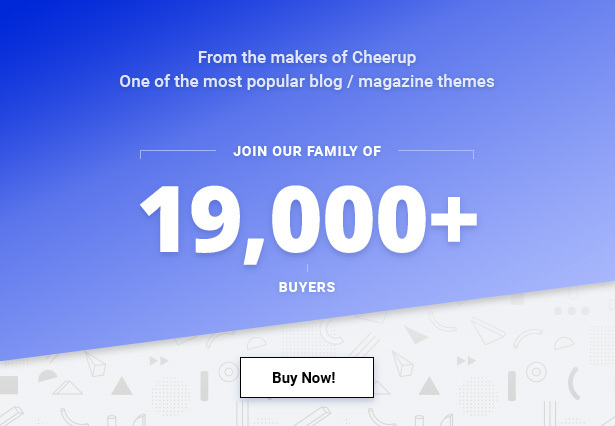 A complete package for Bloggers, Writers, and serious Content Marketers. While the design may look minimal, it’s extremely feature-rich. 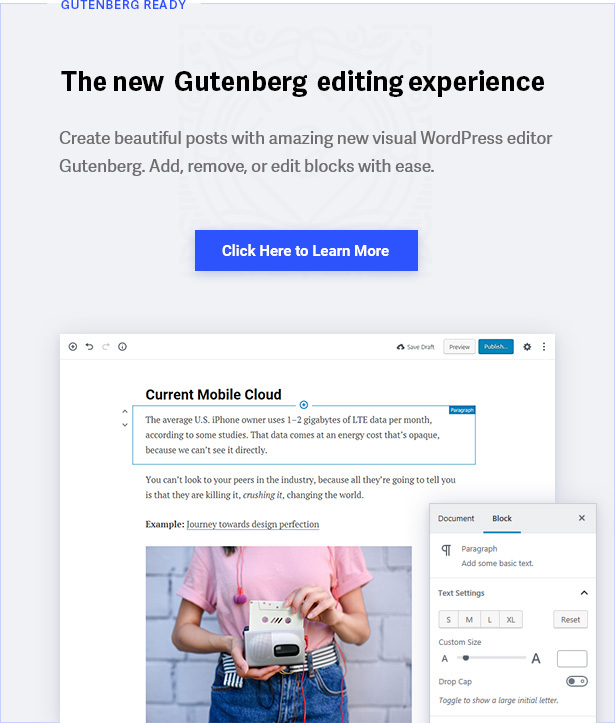 With full Gutenberg (and Classic) compatibility, you can now embrace the future of WordPress with Contentberg. Explore the live demo or read more below. Handcrafted for all type of blogs and simple magazine sites. Elegant and unique Featured Sliders – choose from 6 sliders.